You’ll want to know everything going on in this jam packed patch. 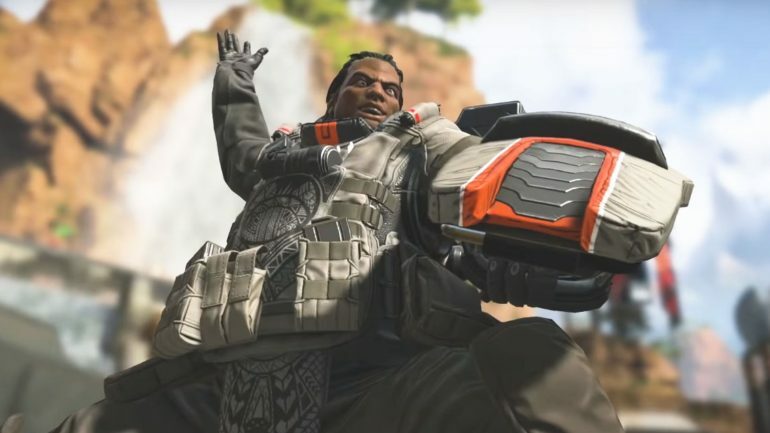 Apex Legends launched a new patch today that included the long awaited Battle Pass, as well as the new playable character Octane. The patch is also full of balancing changes and various other features players will find relevant, so lets take a look at some of its highlights. The most noteworthy feature of the patch is the new Wild Frontier Battle Pass. The patch introduces a Battle Pass tab to the Lobby where players can view their progress on the Battle Pass as well as its various rewards. 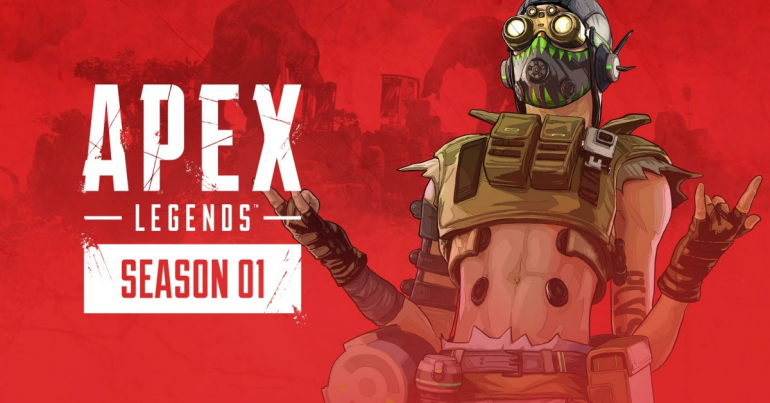 Unlocking the Battle Pass will cost players 950 Apex Coins, so around $10. With the Battle Pass, players will be able to earn over 100 unique items. This includes character skins, weapon skins, quips, frames, and various other unlockables Apex players will already be accustomed to. The patch includes new main menu art to reflect the addition of the Battle Pass and start of season one. The Battle Pass bundle also became available today. This costs 2,800 Apex Coins and unlocks the next 25 levels of season one instantly. The patch introduces a variety of new free rewards for players. 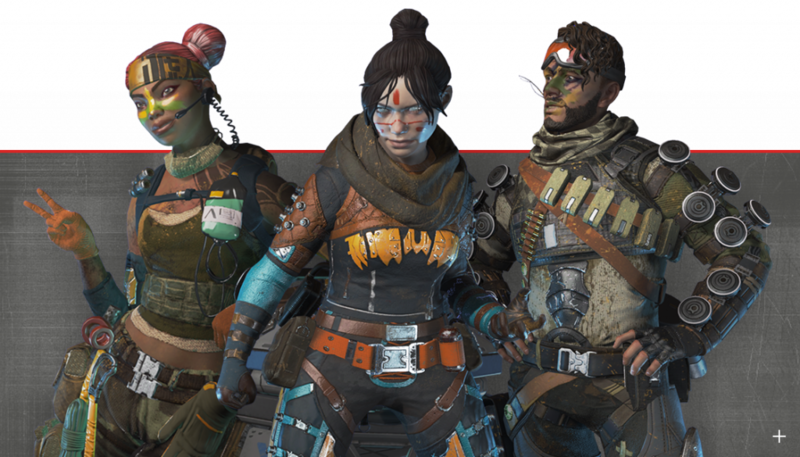 Anyone who plays Apex during season one will be able to receive a Wild Frontier Legend skin, five Apex Packs, and 18 Wild Frontier themed stat trackers. 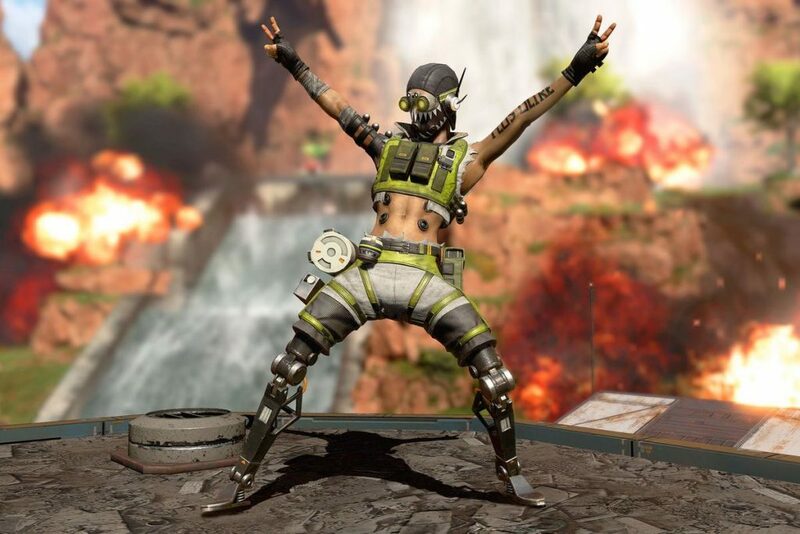 Octane, the High-Speed Daredevil comes crashing into Apex Legends with this patch and is sure to bring with him mayhem. Octane’s passive is Swift Mend. While not taking damage, Octane restores one health every two seconds. This is a unique ability and is sure to dicate Octane’s playstyle. His tactical ability is Stim, which allows Octane to move 30 percent faster for six seconds. Stim also costs health to use and, while active, Octane is affected less by attacks that cause slowdown. It has a two-second recharge. Octane’s ultimate is Launch Pad. This lets him deploy a Launch Pad that catapults players through the air and takes 90 seconds to recharge. Octane costs 12,000 Legend Tokens or 750 Apex Coins. On the technical end, the patch introduces a number of stability and performances fixes for various GPU configurations. It also addresses an issue with PS4 crashes. The team also added a “Report player for cheating” button on both console and PC. This is something the community has been asking for since Apex launched, so it’s nice to know Respawn seems to have listened. The patch also includes a variety of small quality of life improvements that players may not notice unless brought to their attention. When relinquishing jump-master both the character who gives up and receives the position will speak a voice line. Pathfinder can now grapple ziplines. Plus, a variety of UI improvements across all characters with regard to the KO shield have been implemented. The cooldown of Caustic’s traps is down to 25 seconds from 30. Caustic’s traps now have increased radius and proximity radius by about 10 percent. Gas Grenade’s cooldown is down from 2:30 to 2:00. The distance of Pathfinder’s Grapple is increased from 850 to 900. The number of beacons available for Pathfinder’s Insider Knowledge ability is up to 12 from 10. The move speed bonus for Bangalore’s double time ability has been reduced from 40 to 30 percent. The team fixed a bug where teammates wouldn’t be affected by shellshock after Defensive Bombardment. 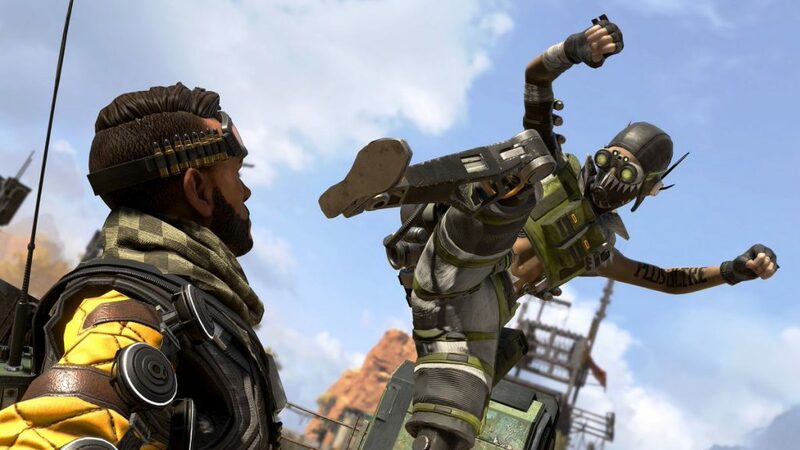 For full patch notes check out the official post made by the Respawn Community Manager on the Apex Legends Reddit. The patch is live right now, so jump in and start farming that season one Battle Pass.